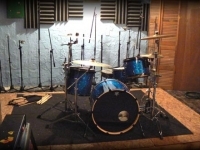 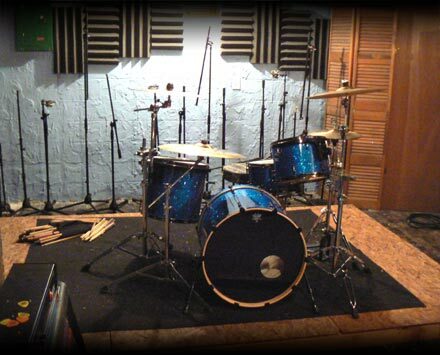 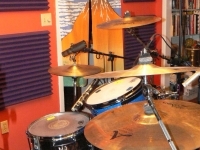 Offering high quality recording, mixing, and production services in Gainesville, Florida since 1998. 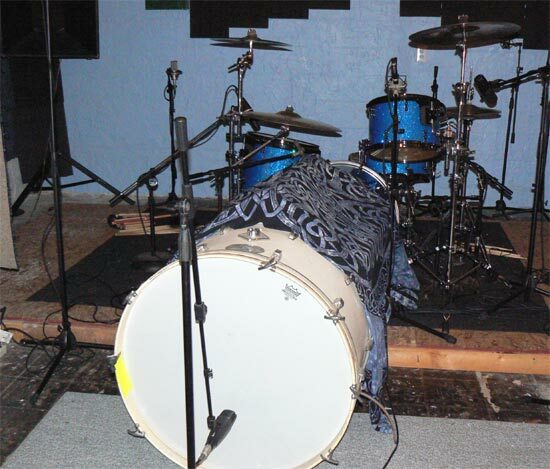 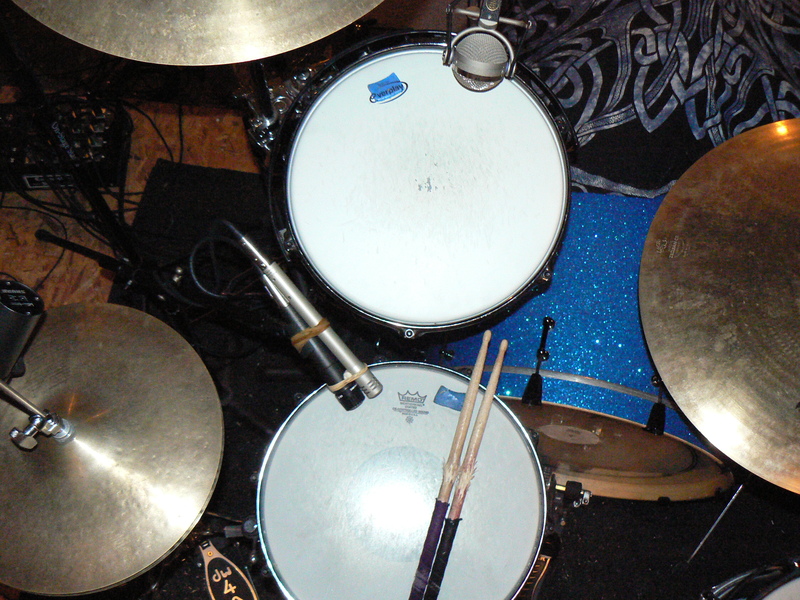 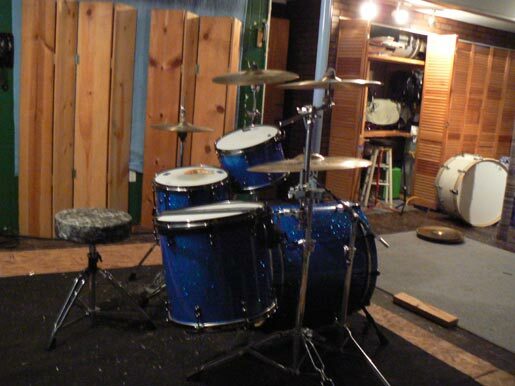 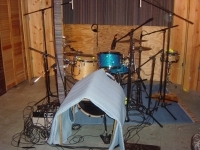 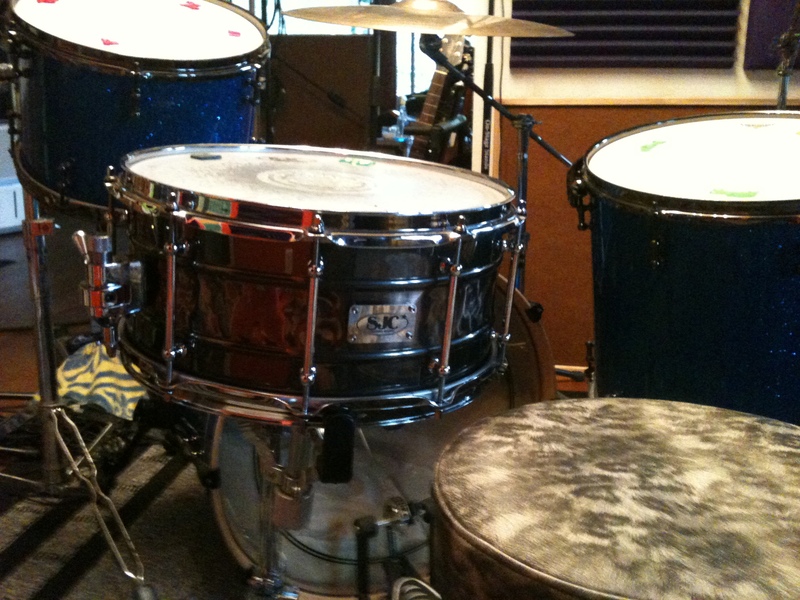 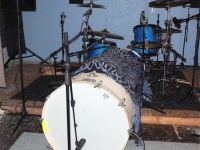 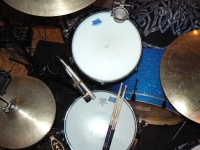 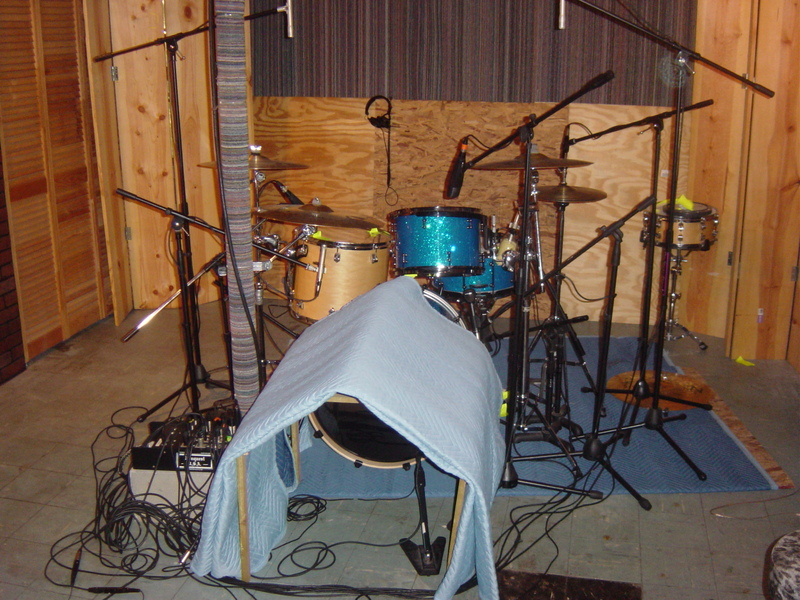 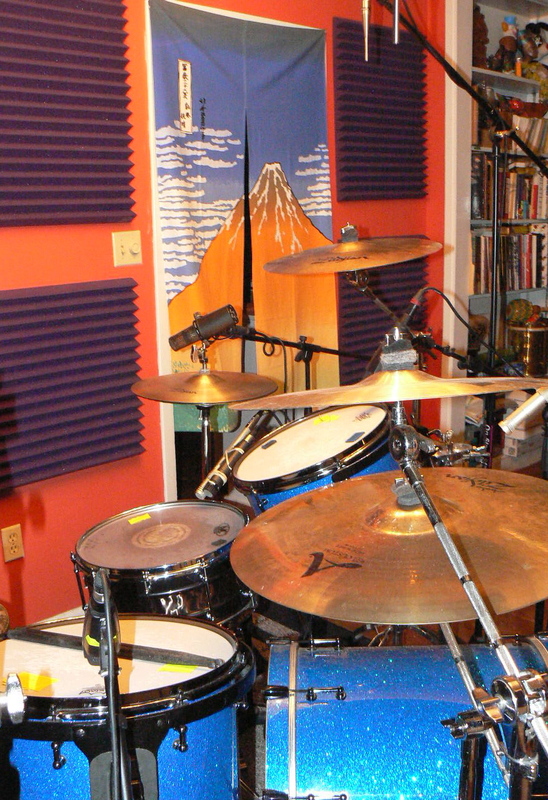 I have an excellent set of custom shells that i am happy to use in the studio. 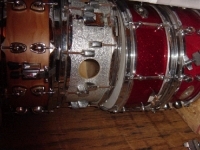 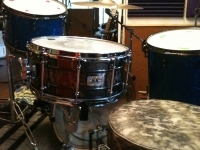 I also have a few snare selections, cause you never know.